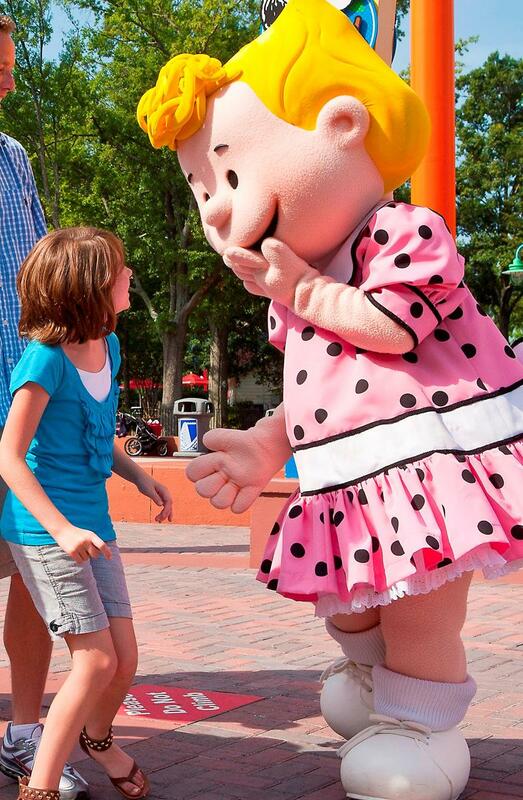 Every student travel planner is aware of Disney World, Disneyland, Busch Gardens and Six Flags, but the U.S. abounds with other major theme parks worth a look. Though they offer a full day’s worth of fun and educational programs as well, these less heralded spots often get overshadowed by the biggies and drop off our radar. Some of these second-tier parks are located in metropolitan areas, others in tourist towns far from city lights. One even lies smack dab in the heart of a big-city downtown. 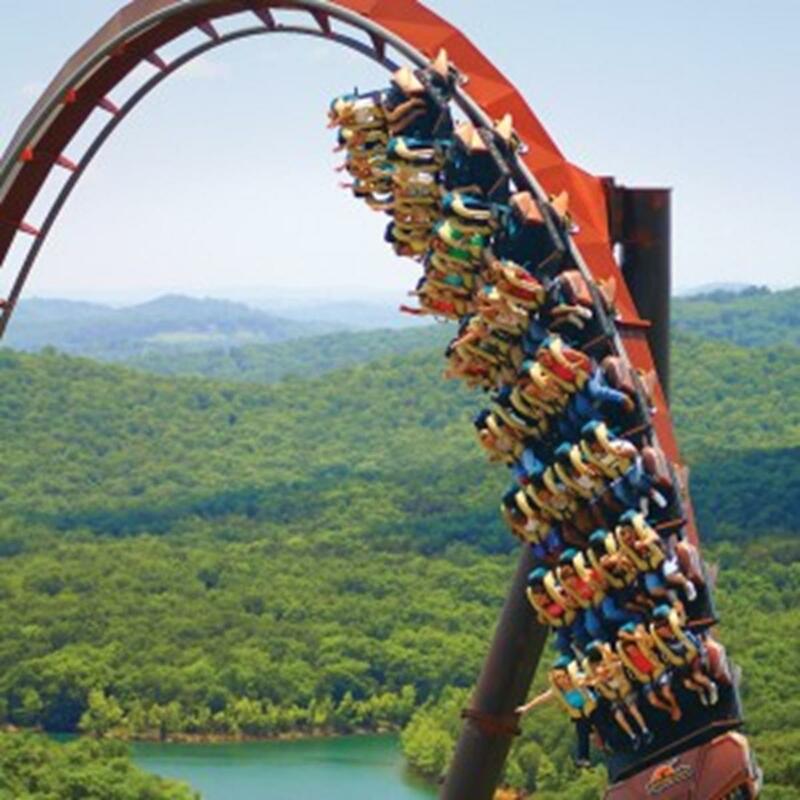 Styled after an 1880s Ozarks village, Silver Dollar City combines snapshots of pioneer mountain culture with 21st century rides and rousing stage shows. In addition to riding the Powderkeg roller coaster and Tom & Huck’s RiverBlast water raft, student groups can watch demonstrating craftsmen, including wood carvers, leather crafters, glassblowers and candle makers. Another special feature: tours of Marvel Cave, the nucleus of Silver Dollar City when it opened in 1960. 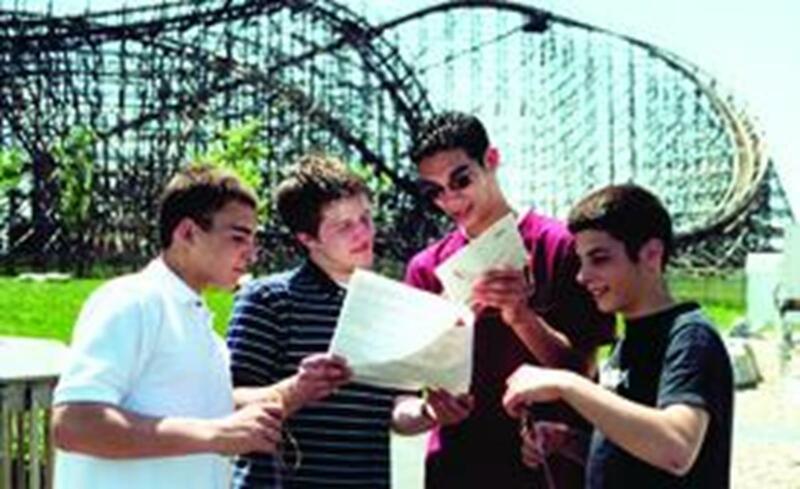 School programs include educational scavenger hunts, plus lesson plans on subjects like the physics of roller coasters and ecology of Marvel Cave. The park offers open-air venues for student performance groups, and there are opportunities to be part of a parade or participate in opening ceremonies on the Gazebo Stage.